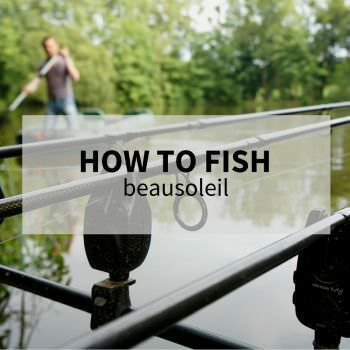 Your holiday starts well before you arrive at Beausoleil. 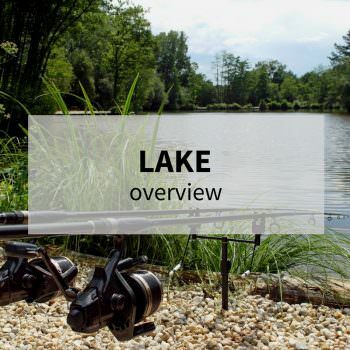 If you want to be as prepared as possible to make the most of your session at the venue, you will find here everything you need to know about the lake, the stock and how to go about tricking its wily specimens. 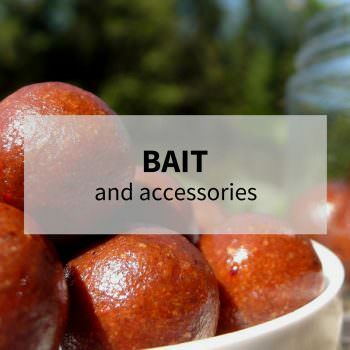 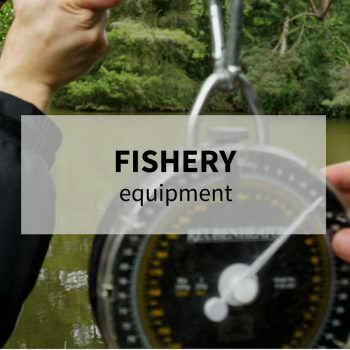 You will also find all the information you require to plan your trip in the sections on bait, tackle and fishery equipment. 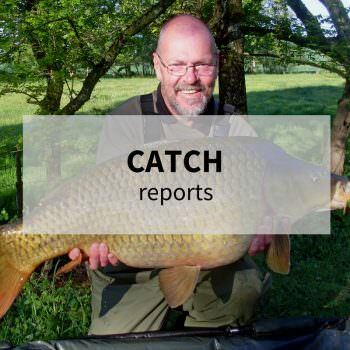 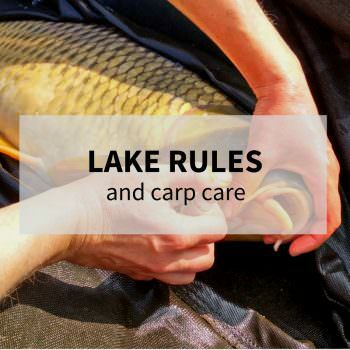 Most importantly we cover fishery rules and carp care, some of which are unique to the venue. 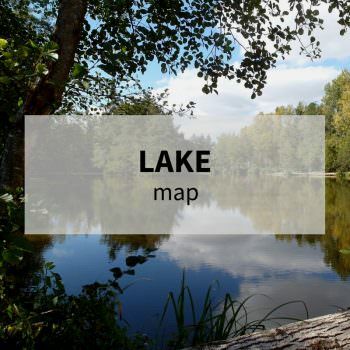 We hope that you find everything here that you need to prepare for your holiday at Beausoleil. 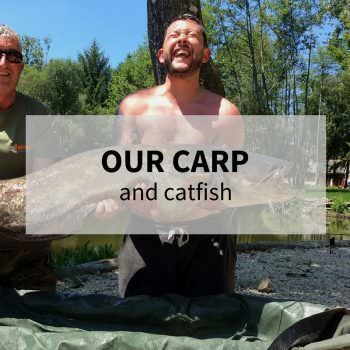 If you have any further questions, just get in touch.